Faulty units are usually caused by electronic component failure. Our engineers diagnose the problems and detect the failed components. 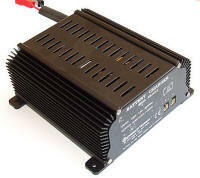 High quality parts and components are used in the repair. 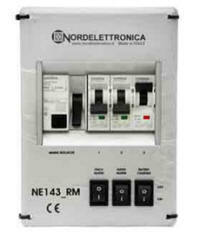 A permanent upgrade/redesign is carried out to eliminate future problems fixing any mechanical parts where necessary. All units undergo “Soak Testing” under laboratory conditions placing the unit under significant load for a significant period of time to ensure it fully functions with sustained use. Cost of repair includes AE premium upgrade. There are two categories of AE Repairs. Repair items will be designated as AE Standard Repair (AESR) or AE Non Standard Repair (AENSR). When we receive items for repair they are immediately processed using the unique job number allocated. Apuljack Electronic Engineers diagnose the problem(s) and determine whether the repair item falls into the AE Standard Repair (AESR) category. AE Standard Repairs will be carried out with a quick turn round time using in stock quality components and fixings. If the repair item has been diagnosed with faults which fall outside AE Standard Repair they are logged as AE Non Standard Repair (AENSR). * In some circumstances the Repair may be out of the ordinary in which case we contact the Customer. 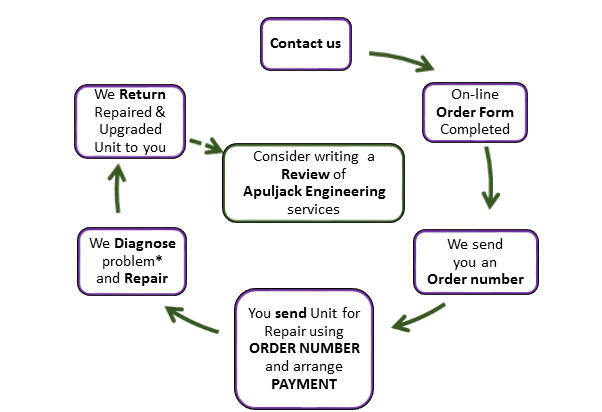 Apuljack Engineering offer a Fast Track Service for Standard Repairs and Upgrades. When the unit is received it will immediately be put on the lab bench and undergo diagnosis as a priority. If the repair falls into the Standard Repair and Upgrade category AE aim for a quick turn round time and a 24 hour delivery. A Fast Track cost will be charged for this service. For Non Standard Repairs a quick turn round is only possible if the higher specification components are in stock. In this case AE will contact you. For information click here. All Apuljack Engineering Repairs and Products are covered by a 12 month warranty. AE use improved higher quality replacement components giving an increased confidence in reliability of repair. All repairs are guaranteed 12 months against repeat failure. In the event that the replaced components fail within 12 months they will be repaired free of charge. Some AE Repairs undergo a Non Standard Repair & Redesign/Upgrade which will be covered by a 2 year warranty. Further information click here to contact us.